Panagiotis Radoglou-Grammatikis received the Diploma degree (5 years) from the Dept. of Informatics and Telecommunications Eng., Faculty of Engineering, University of Western Macedonia, Greece, in 2016. He is now a Ph.D. student in the same department. 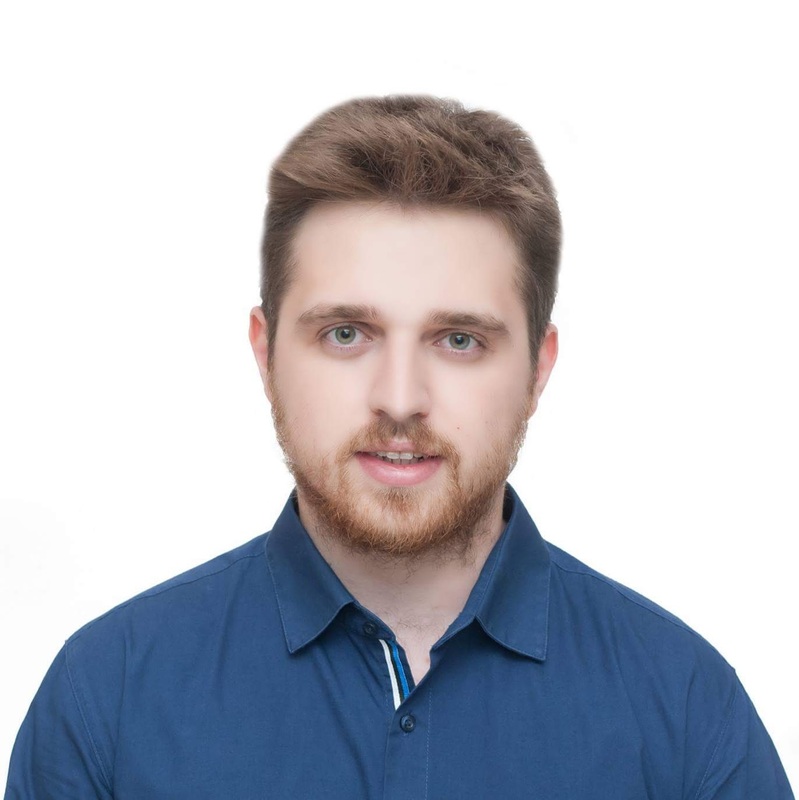 His main research interests are in the area of information security and mainly focus on intrusion detection, vulnerability research and applied cryptography. Currently, he is working as a research associate at the University of Western Macedonia in national and European funded research projects.